The weekends go by so quickly. With errands, housekeeping, and to-do lists, it seems like there is little time to get away just for our own pleasurable pursuits. Sometimes it is just not possible to get away, but that does not mean you can't have fun. 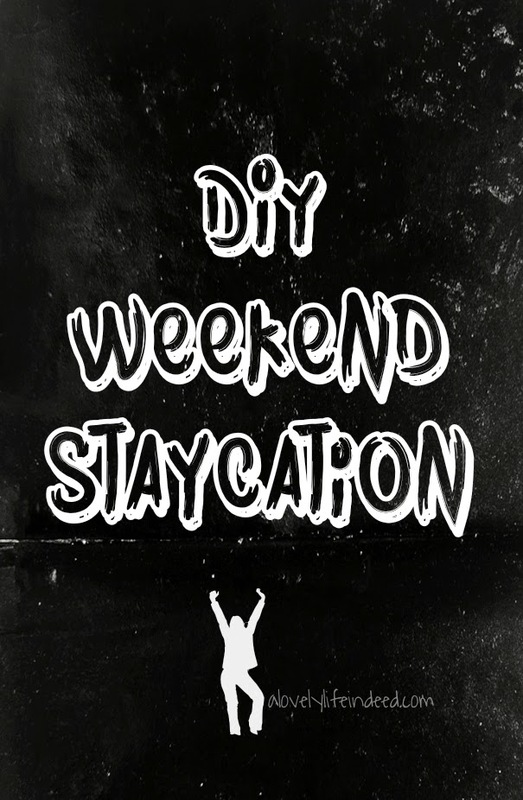 Create a weekend with intent...create a staycation and fill it with your favorite things. Not sure where to start? Check this out. It's been a long week. Relax. This the night for pizza and wine. Feeling adventurous? Make your own. Or pick it up on the way home. Or call for takeout. Tonight is a night for cuddling, decompressing, pajamas, and good tv. How about a walk or the gym or an at home workout? The endorphins will power you through your day. How about a DIY pedi (or go get one)? Sandal season is upon us; pretty up those toes. Shop local. Visit your local library or check out a local museum. Play tourist in your own town. Perhaps there's a local festival you can visit and see the best that your area has to offer. Or check out an independent seller. Maybe you will find a great dessert from a cute bakery or a tool from a local hardware or home store that will make your life easier. Maybe you'll find a cute scarf or a candle that makes your home smell divine. Or maybe there's a local consignment shop that has something you can repurpose and give new life. Shop local and support your neighbors. Date night or girls' night out or in. Theme it out and enjoy Spanish wine or sangria and tapas. Or chianti and antipasto. Or French wine and a charcuterie. Or sushi and saki. Maybe you found dessert from your afternoon wandering, or maybe there's a local restaurant you have been wanting to try. Check out Groupon first and see if you can find a deal. Maybe there's a movie that fits the theme, or simply connect with conversation. 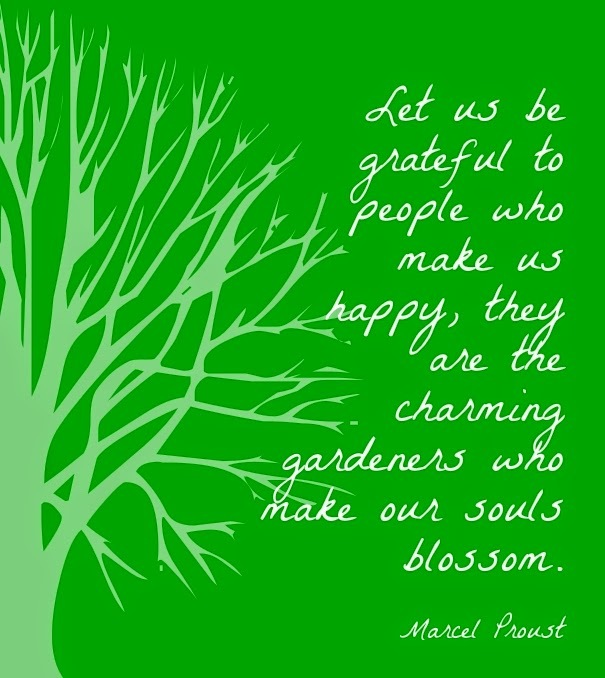 Begin your day in a spirit of gratitude. All of us are blessed in our own way. Who or what brings a smile to your face? Spend a few minutes thinking about what's good in your life. Before you really get moving for the day, make a conscious effort to stretch your body. Maybe there's a yoga sequence you can do, or simply touch the sky and then your toes. It's a start. Is the weather nice? Enjoy your morning cup of goodness outside and take in the sun and sounds of the morning. Venture out to your local park or bookstore and let your mind wander. Maybe you can share a coffee date with someone you love. If you have access to a local farmers' market, what can you bring home that's fresh and local? Prep your meals for the week. 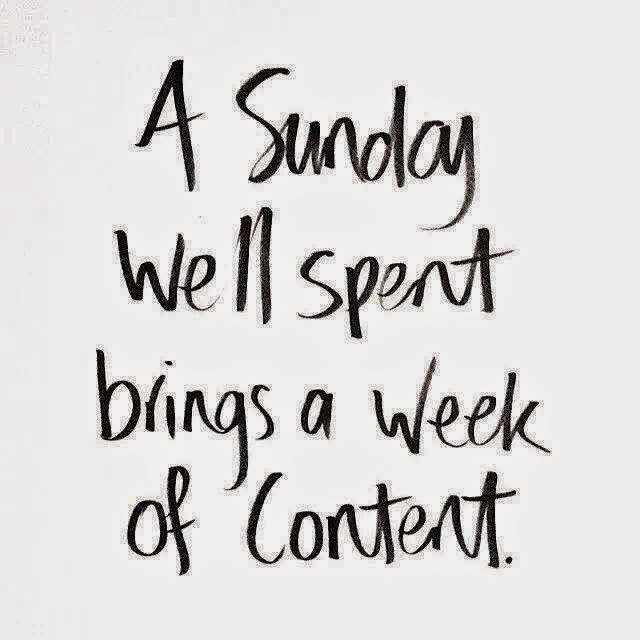 Enjoy this Sunday ritual as a recharge of body, mind, and spirit. Staying home does not mean staying in pajamas 24/7, although it could. Doing what you like, whatever it is, to recharge and bring you back into a state of balance, is what's important. Take this time for you, or at least do one thing that's for you. You're worth it. What do your stay at home weekends look like? How do you integrate fun? Love it! Saturdays are more of my rest day. I do a long yoga practice in the morning and then just laze around. Sunday I get a lot of work done and ready for the week, but I love it! I have to say that a farmers market is always a good idea. Whenever I just walk through one I feel more relaxed. Could be because it's a piece of the country within a few city blocks, but I love it. Hi Kelly with some reasonable temperatures upon us I am hoping to do some landscape and garden planting which is something I actually treasure doing annually. Have a great weekend. You've set the scene for a relaxation weekend nicely! Today and tomorrow make up my 'weekend', so far it has involved getting up at 7 for a jog with my husband and a friend (first outdoor run of the year! ), taking the dog for a quick walk, and then social media check-in and commenting over breakfast of oatmeal and coffee. Next, planning where we will go for our hike on this gorgeous day! Staycations are the best! And that last quote is genius. I love this post! That's basically how I meander through my weekends! Sounds like a great idea for this weekend! I'm hopping the rain will finally stop. I vote for Sangria and tapas! Sangria and tapas are always a good idea. :-) ¡Salud! It becomes more of a vacation that way. :-) Cheers to you! Me too. It's a rainy day here too. I feel bad for the runners at the Boston Marathon. That's a great tradition, Jessica. I have friends who do that too. Thank you for stopping by! Thanks, Steph! It's a good way to meander. Have a great week! It sounds like you had the perfect weekend, Christy. Love it! Great idea, Peggy! What do you grow in your garden? Veggies and fruits or flowers or both? Yes, you are busy for sure. The weekend are necessary to recharge. Have a great week! I love farmers' markets too. Then I love taking home my treasures to cook. Love it!